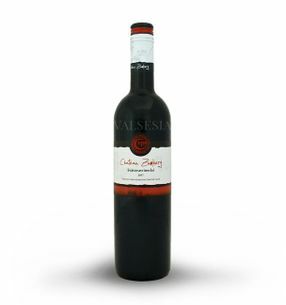 St. Laurent - the red variety comes from France, probably from a popular wine region Alsace. Svätovavrinecké to Europe expanded in the mid-19th century. The paradox is that while our country has a stable representation in France is almost not grow. St. Laurent is a wine with good aging potential, with beautiful intense deep red color , which can be passed to purple shades. The aroma of this wine are typical varietal aromas such as cherries, black currants, prunes and marmalades, as well as cinnamon. 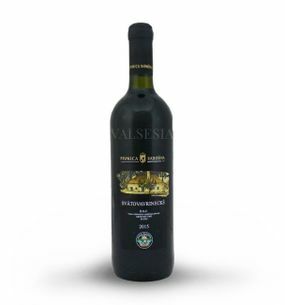 The taste is full Svätovavrinecké with a pleasant fruity notes and interesting structured tannins. 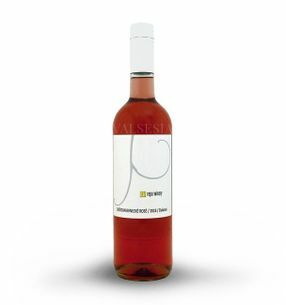 This wine is suitable for longer term archiving. maturation in the bottle acquires a velvety smoothness and becomes more harmonious. Svätovavrinecké fits virtually all common foods and cheese. It is appropriate to supplement the meals of red meat and cheese a stronger flavor. Conveniently, it supplemented with venison and pork korenistejším but also with goose or duck. 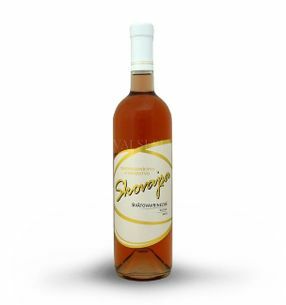 Skovajsa St. Laurent rosé 2016, quality wine, dry, 0.75 l Svätovavrinecké rose Beautiful, delicate fragrance with a delicious fruitiness wild raspberries and strawberries on a cream background nice. The taste of this rosé is fresh and juicy with a pleasant acidity, creamy with a hint of delicious creaminess at the end.